Buying a crib is a BIG deal. This is where your new baby will spend a lot of his or her time (hopefully sleeping, quietly!). There are so many do’s and don’ts, safety regulations, price ranges, and (of course) style concerns. So we consulted the go-to baby experts, BabyCenter, and spoke with Janet Ozzard, BabyCenter Executive Editor, to create a guide to buying your perfect (and very safe) crib. The slats on your prospective crib should be no more than 2 ⅜” apart (think the width of a soda can!). This is to prevent your tiny baby’s head from getting stuck. As your baby begins to sit up, you’ll want to be able to lower the height of the mattress so your growing bundle of joy doesn’t fall out! Same goes for when your child becomes more active and starts standing—this is an important feature. Decorative hardware and cutouts are beautiful, but can be a choking hazard or opportunity to get stuck for your infant. Stick with classic designs and leave the more detailed design to your color scheme and accessories. Though this was a popular crib design until very recently, the drop sides of cribs have been deemed extremely unsafe. The CPSC reports that at least 32 infants died this way between 2000 and 2010, so this feature is definitely a deal breaker. If you’re looking for your crib to last you a long time, some models convert into toddler beds. Make sure you like the new look of the converted furniture and know that your child should stop sleeping in their crib after they’re more than three feet tall. Cribs passed down from your grandma or purchased at the flea market sound cool, but are most likely unsafe. If you plan on borrowing a used crib, make sure to see if it has been recalled first. For frequently updated safety information, visit the American Academy of Pediatrics. Reusing a crib that has been passed down by a friend or that you used with a previous child is okay only if it is in pristine condition. But beware—if the crib is missing even one part or is even the tinniest bit wobbly or unstable, do not use it. Saving money now is not worth an accident once your baby gets stronger. You don’t have to spend an arm and a leg on a crib—but you certainly can. Most models will cost you $100 to $500, but if you’re feeling fancy, you can also find beautifully designed models for $800 or $1,000 and higher. If the ikea furniture you’ve built in the past has always been rickety, you might want to consider hiring a professional. The stability of your crib is of the utmost importance. 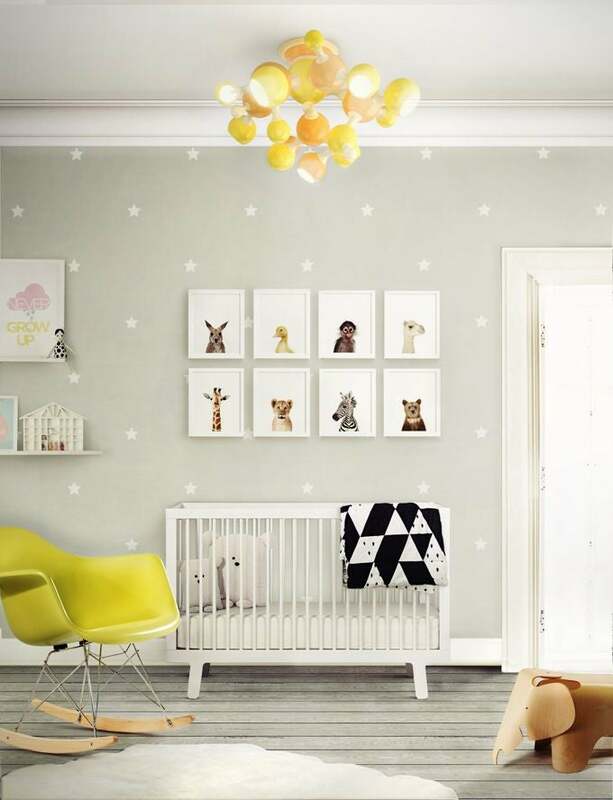 Once a stylish addition to your baby’s crib, this decorative padding is now deemed unsafe. If bumpers come with the sheet sets you buy, don’t use them (even though they are cute).